Don't just take our word for it. Explore our awards and accolades and learn about the honors that Roslin Beach Hotel has earned over the years. We are proud to offer an exceptional holiday experience for our guests, so their Thorpe Bay holidays are unforgettable and pristine. 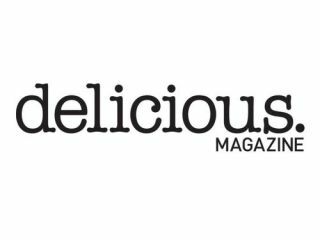 After reviewing our pressroom, please also visit our reviews here. 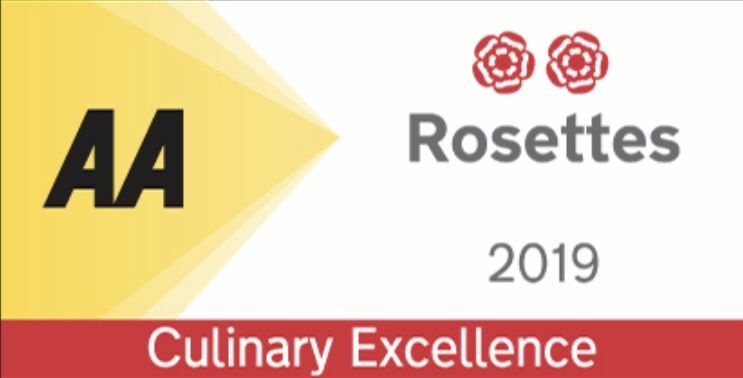 We are excited to announce our achievement in receiving our second AA ** Rosette from the Culinary Excellence Scheme for 2019! Our AA Two Rosette restaurant has been awarded as one of the best by local diners. Their feedback has been incredible and we are very honoured to be one of the best in Essex. We are very proud to announce that the Roslin Hotel restaurant has been selected by OpenTable diners as one of the best in the UK. Roslin Beach Hotel was recognized as one of Trivago’s top 6 beach hotels in the UK in 2015! You can find the full article over on their page.